Last week I wrote an article on the Art.sy Enginering blog about testing with RSpec and Capybara. This wasn’t the first time I dealt with UI testing. And I am definitely getting a hang of it. I believe it goes in hand with the fact that I detest using mocks in tests and prefer to test the real thing. Sacrificing test purity for better coverage is better, IMHO. I’ve done quite a bit of Win32 UI testing: read this post. In fact, the entire dotNetInstaller InstallEditor test suite manipulates UI. For the anecdote I was writing a DNI feature on the Subway and the guy sitting next to me looked at my computer as if it were possessed. He proceeded telling me a story about how he thought his computer was hijacked, what the best Anti-Virus was and how he got rid of unusual Windows problems. He was incredible and spoke with great passion. I gave him my card and asked him to come and give a motivational talk on the topic of “computers have a life of their own”. Too bad he never did. I’ve done a bit of GWT UI testing with Selenium. That was a major pain. Capybara definitely takes a lot of that pain away. I know the test automation community is always complaining about brittle and slow tests that involve a real browser. I refuse to be a hater – UI test automation, otherwise known as integration testing, has saved my product’s behind many, many times. 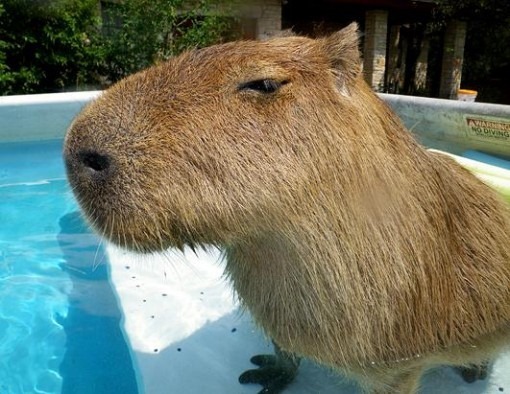 Don’t Hate UI Testing - Reliably Testing Asynchronous UI w/ RSpec & Capybara was published on February 12, 2012 . See a typo?